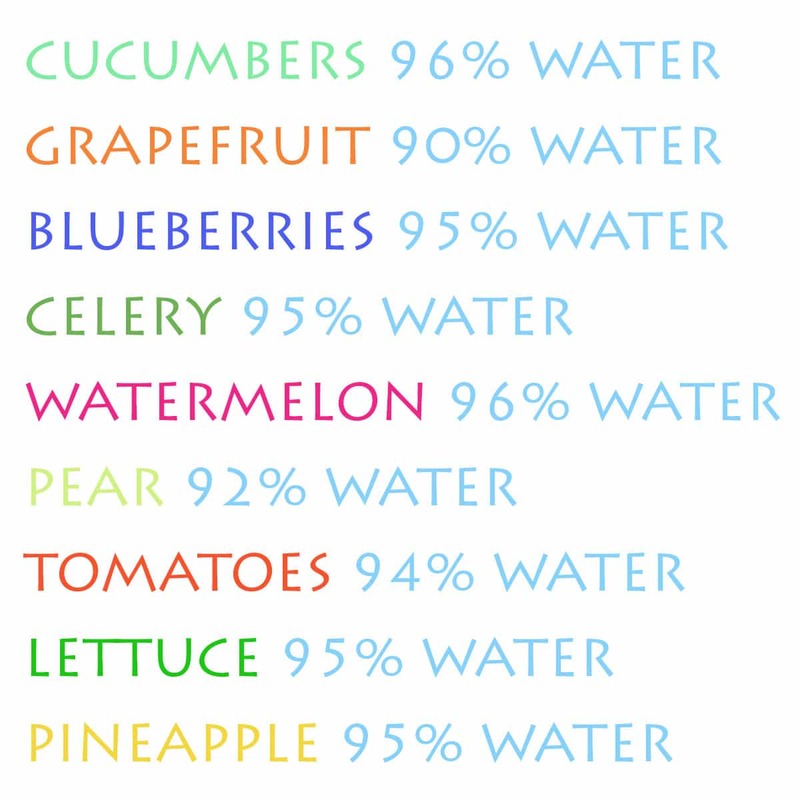 It’s still important to drink plenty of water…especially in the summer…but you can also quench your thirst with these highly hydrating foods! These are at least 90% water by weight! 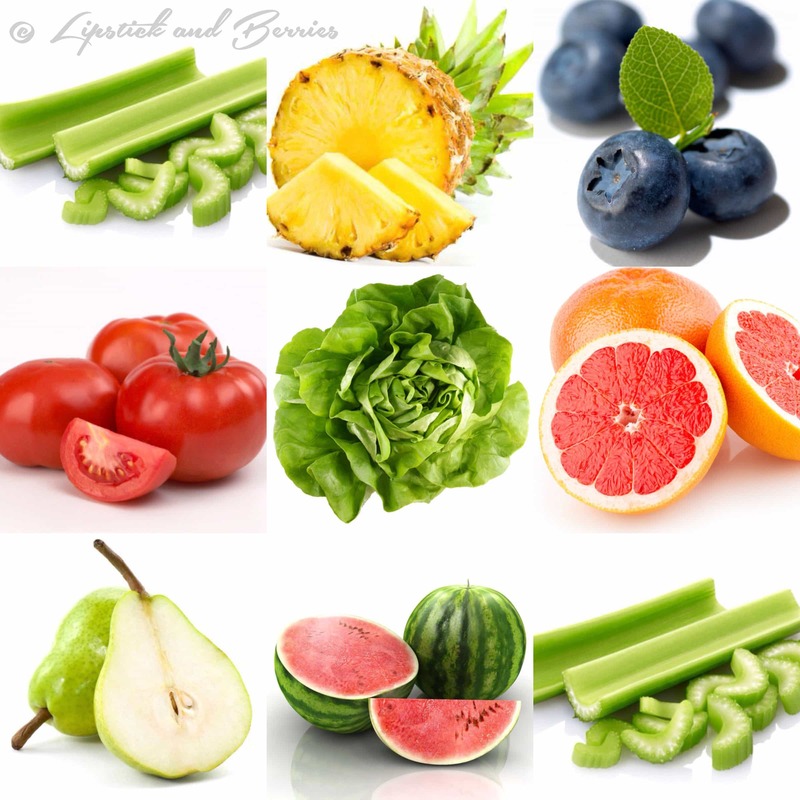 These foods are your beauty foods! They provide extreme hydration and make your skin glow from the inside out! Yum- my skin and stomach want some of these! All your photos are soooo amazing! I want everything! Hey Hey!!! Why thank you sir! love this! My skin has been dying for some extra nourishment throughout the winter months! Great tips. Thanks for the reminder! Reblogged this on Little Black Girl Found.